A snapshot of your server is essentially a backup of all your data in one quick go. Now there are tedious ways to do this using the command line or other applications, however it’s much easier to do with GloboTech’s portal. 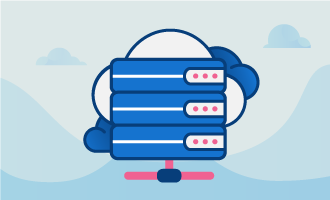 While it may sound like a difficult process, with the user interface given to every cloud hosting account, creating your snapshot is a breeze and only a few clicks away. Let’s go ahead and get started shall we? IMPORTANT: Remember that your cloud instance will be offline and unusable while your snapshot is being created. 1. 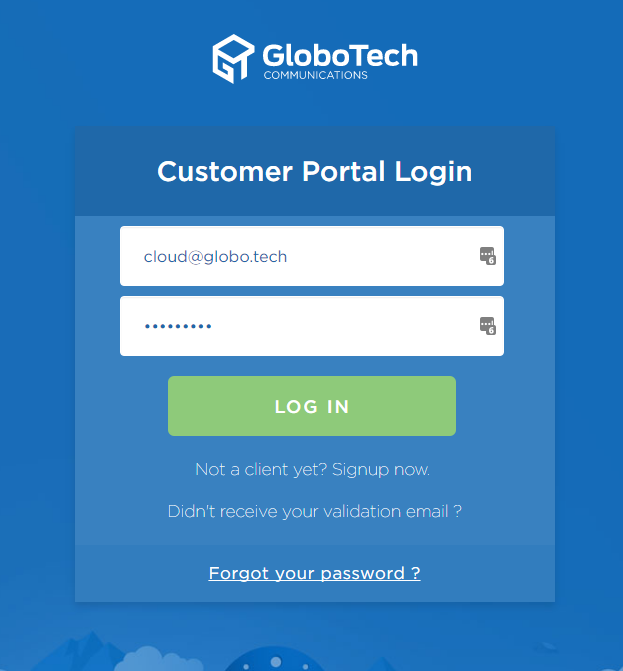 First things first, head on over to https://portal.globo.tech/access/login and go ahead and punch in your portal credentials to login and get the process started. 2. Next you’ll want to click on Cloud Hosting and then go ahead and select “Instance” to get a list of your cloud hosted servers. 4. Then you’ll want to go ahead and click on the “Snapshot” button. 5. Finally type in the name you want the snapshot to be saved under (something like server1-snapshot-january-1 is usually a sure fire way to keep good track of which snapshot is which) and then click on “Take Snapshot” to backup your data. To sum things up, I think you’ll find that snapshots with GloboTech are a simple and straight forward backup option that can be done with just a few minutes of your time. Unlike the various other software techniques there is no need to open up a command line or ensure you are backing up the proper disk. And also remember that you can recover from a few minutes of a server being down; you can never recover completely lost data from the cloud.